Knowing where bacteria are located within their host is often key to understanding their role in both health and disease. 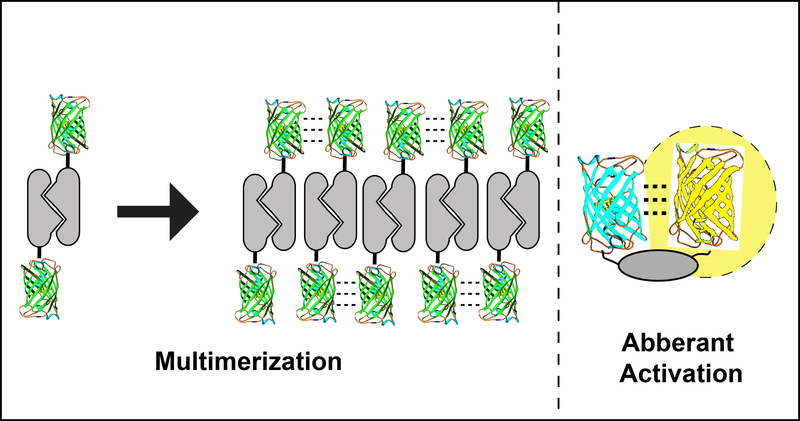 To observe bacteria in action, researchers have developed in vivo bacterial reporters that use fluorophores and luciferases to track bacteria in real time, but each of these reporters has its drawbacks. 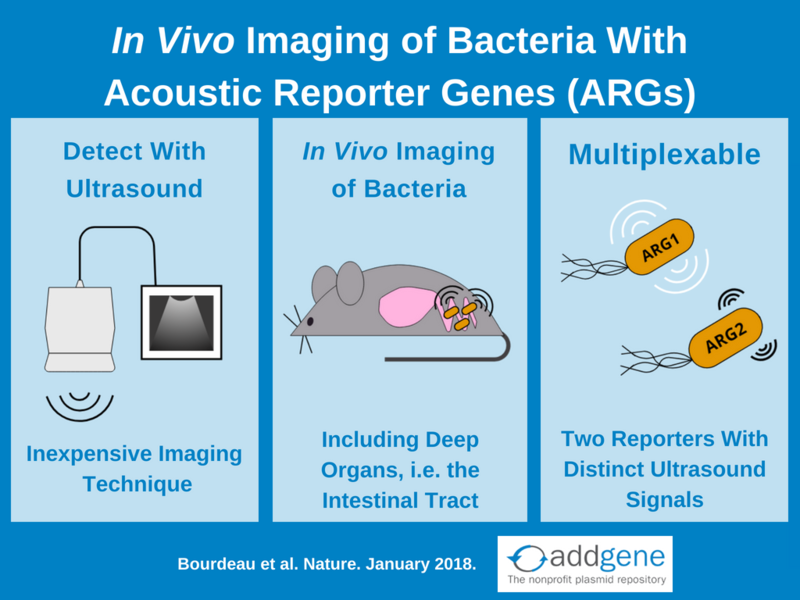 Acoustic reporter genes (ARGs) overcome these limitations by using gas vesicle reporters that are detectable by an inexpensive and widely available imaging platform: ultrasound. 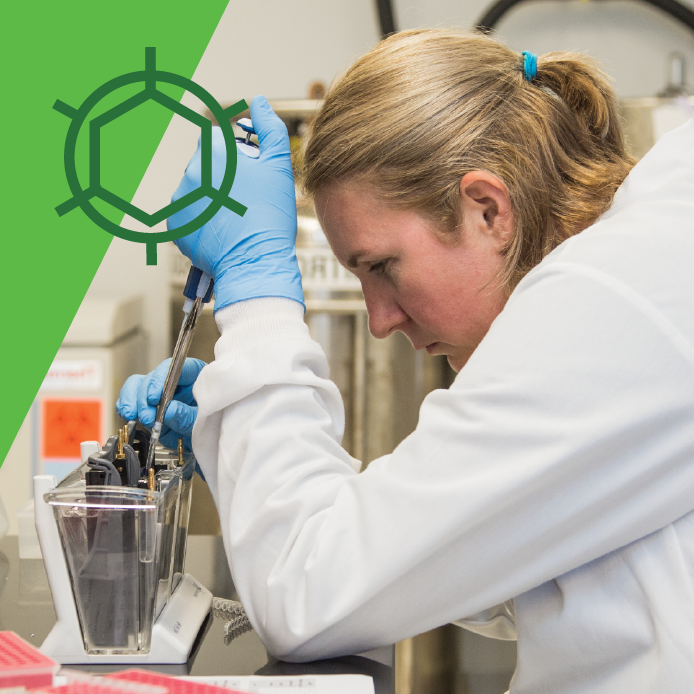 This post was contributed by guest blogger, Luke Lavis, a Group Leader at the Janelia Research Campus, Howard Hughes Medical Institute. Chemistry is Dead, Long Live Chemistry! 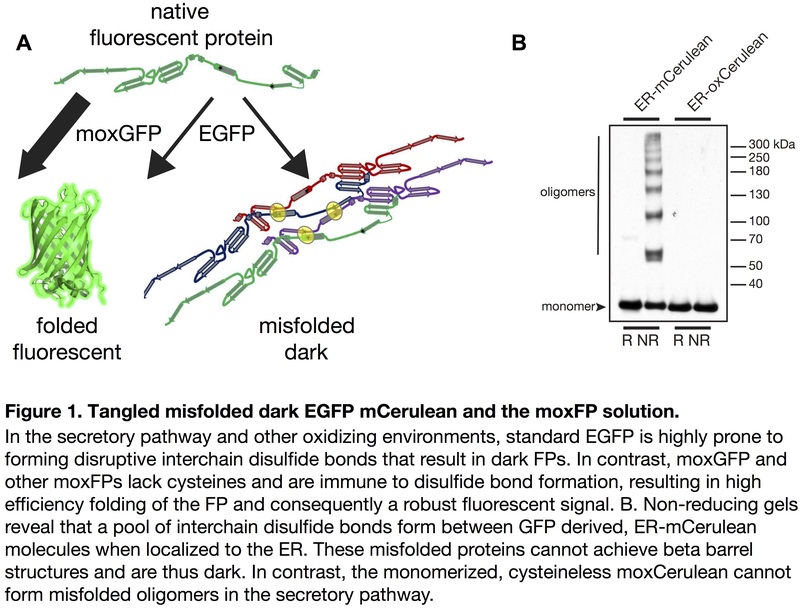 The discovery of green fluorescent protein (GFP) sparked a renaissance in biological imaging. Suddenly, cell biologists were no longer beholden to chemists and (expensive) synthetic fluorophores. Add a dash of DNA with an electrical jolt and cells become perfectly capable of synthesizing fluorophore fusions on their own. 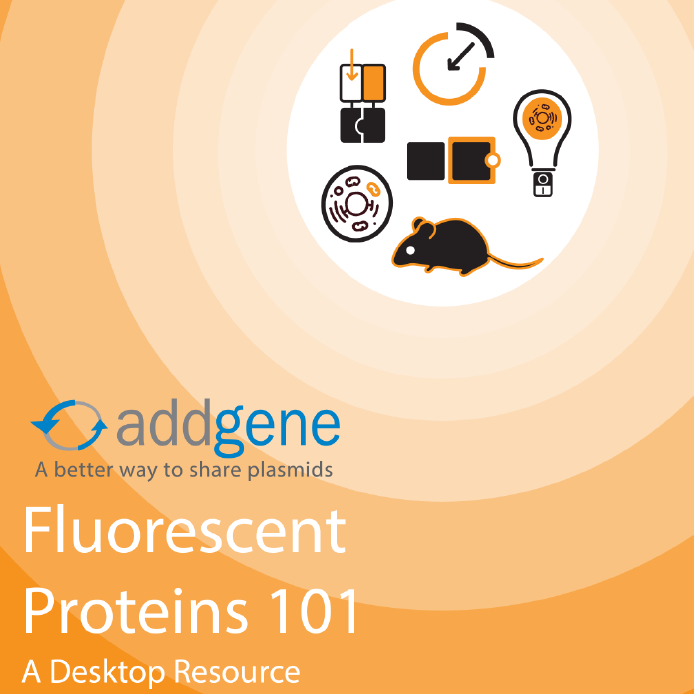 Subsequent advances in fluorescent proteins have replicated many of the properties once exclusive to small-molecules: red-shifted spectra, ion sensitivity, photoactivation, etc. These impressive advances lead to an obvious question: In this age of GFP and its ilk, why should cell biologists talk to chemists? 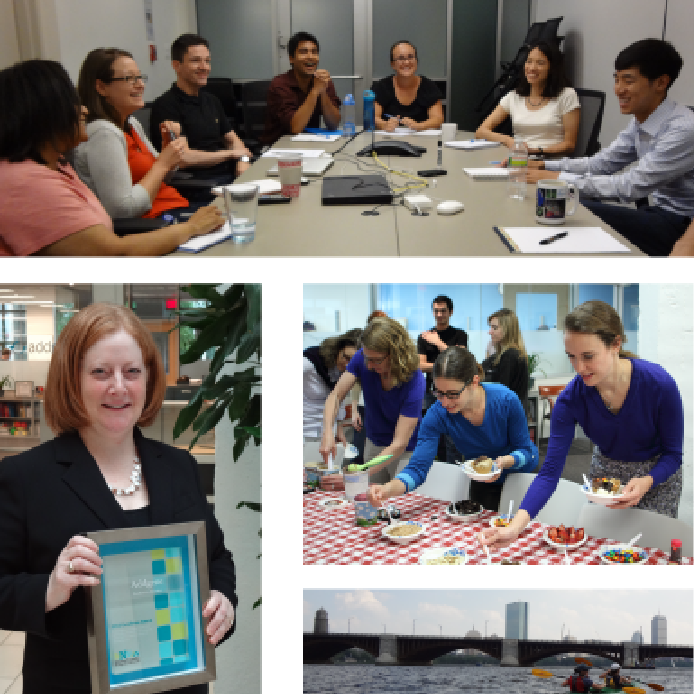 This post was contributed by guest bloggers Erik L. Snapp and Lindsey M. Costantini. "You underestimate the power of the Dark Side." --Darth Vader in "Return of the Jedi"
While Vader was referring to the evil side of a mystical "Force," this quote is equally applicable to many microscopy experiments with fluorescent proteins (FPs) localized to compartments other than the cytoplasm. That is, unfortunately, some investigators realize too late that they have missed the impact of dark, non-fluorescent, and misfolded FP-fusions on quantitative imaging experiments and cell physiology in general. 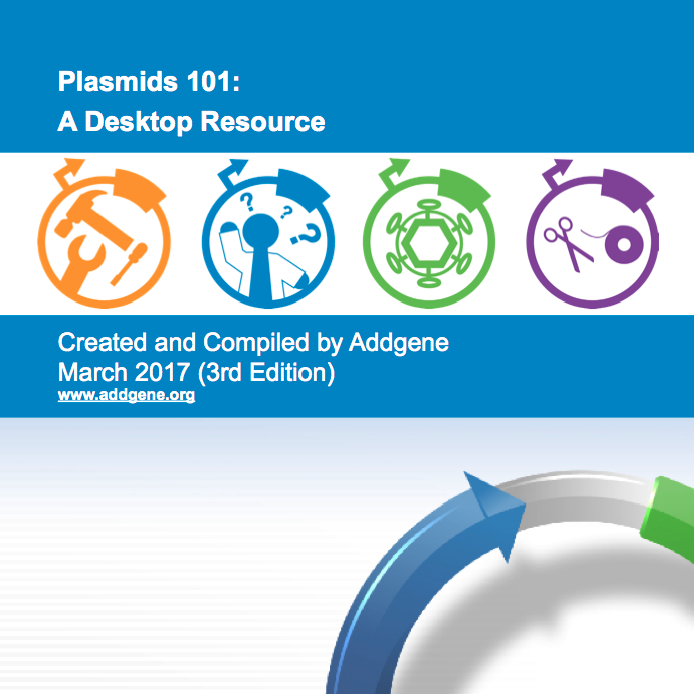 It seems that there’s a new CRISPR advance or technique published every week! 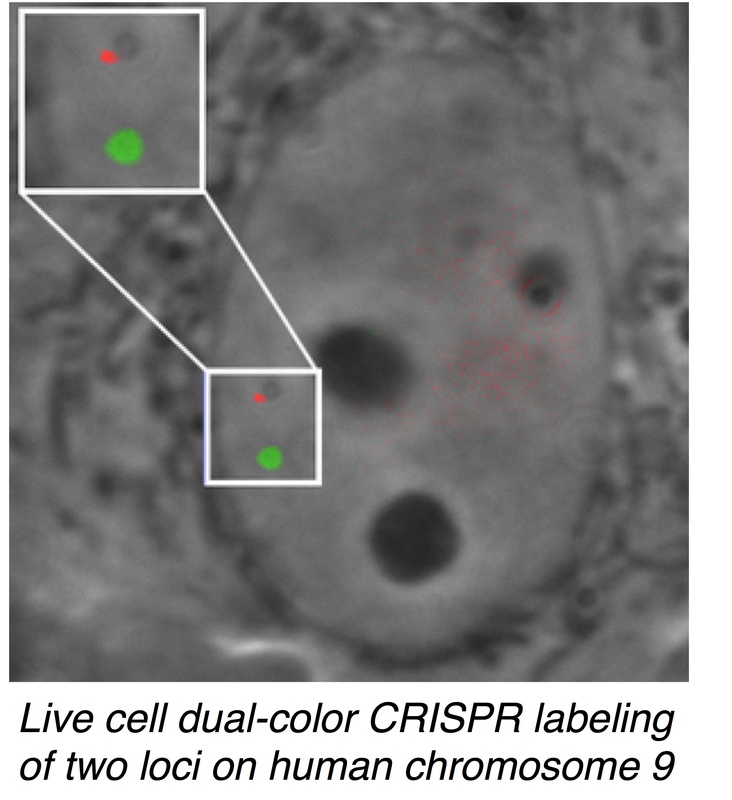 One of the newest applications is a colorful system that uses fluorescently labeled Cas9 to label multiple genomic loci in live cells. 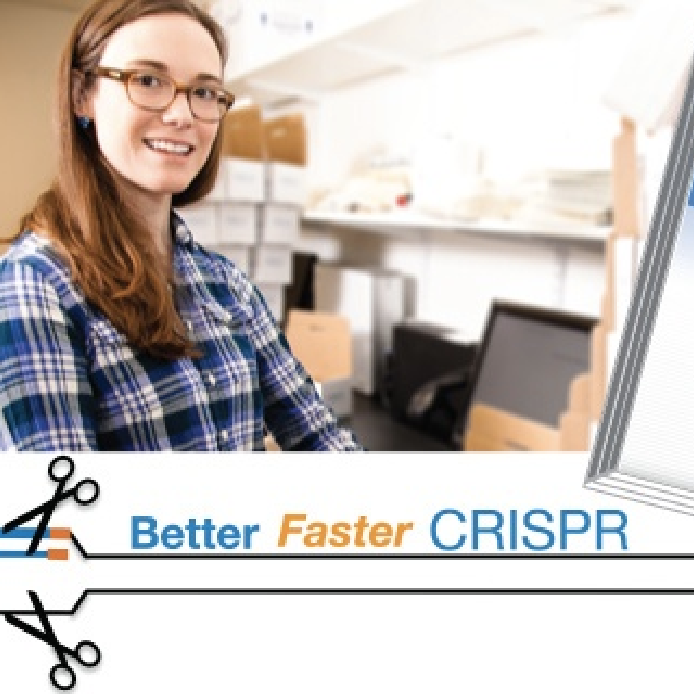 While other systems can be used to label loci, such as fluorescence in situ hybridization (FISH) or fluorescently labeled TALEs, CRISPR/Cas9’s ease of use and ability to label live cells make this system truly advantageous. This new technique, developed in Thoru Pederson’s lab, brings us one step closer to mapping the 4D nucleome, the organization of the nucleus in space and time, and to understanding how nuclear organization varies across the life of a cell, or how organization may be altered in disease states.